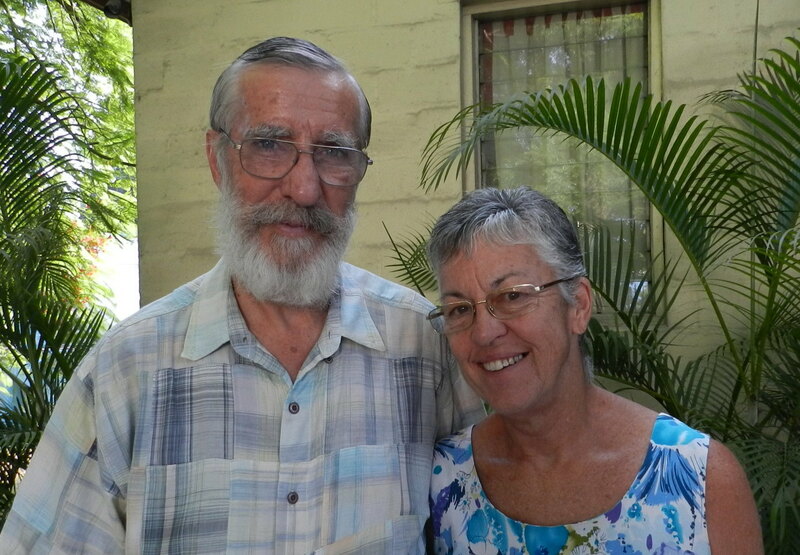 Roger & Margaret came to Haiti as single missionaries in 1986 where they soon met and got married in July of 1988. Two years later they had their daughter Rachel. In their 26 years of serving God in Haiti, they have founded New Life Mission of Haiti and presently oversee a Bible College, 8 churches, 6 elementary schools, and a myriad of other things. Along with these areas of ministry they have been leaders in PAPF since 2004. 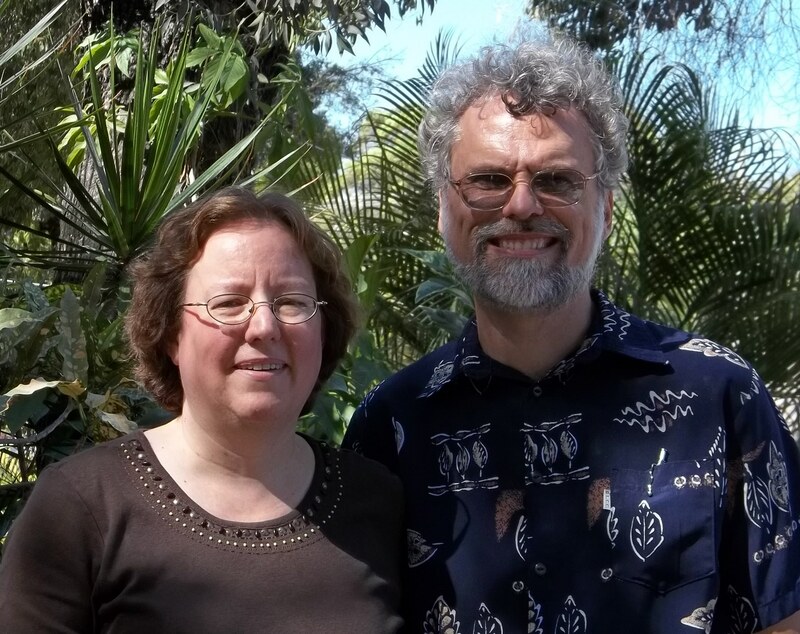 David and Ann came to Haiti from Canada in August 1986 as teachers at Quisqueya Christian School. Between them, their ministry here in Haiti has included teaching all grades from 4 to 12, working with multiple businesses in the Port-au-Prince area, organizing and managing a child sponsorship and feeding program, installing and troubleshooting satellite systems and community development Currently, David is retired from full time IT Support at QCS while Ann is part time Teacher’s Aid and part time Guest House Manager. In addition to his many other responsibilities David serves PAPF as treasurer. Dan, Liz & Joey first arrived in Haiti in 2002. After first working for a large mission organization for 4 years, they founded “Living Stone Ministries” with an emphasis on training indigenous church leaders how to better minister to children and youth. During part of this time, Dan served as an elder at PAPF and also served on the worship team, as a small group leader, and as a men’s conference organizer. In 2012, the Carl’s transitioned their ministry into the hands of national leaders and returned to the States to seek God’s next step. While waiting on the Lord, they felt impressed to return to Haiti to become the pastors of Port-au-Prince Fellowship which they have been doing since June, 2012. 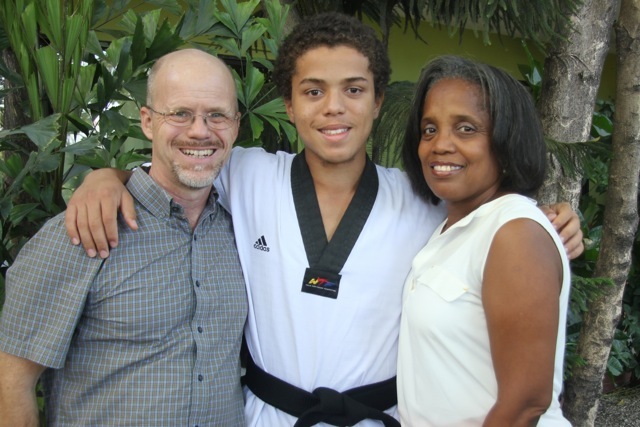 Their son Joey is 15 years old and enjoys Taekwondo, Basketball, and youth activities.